On Saturday 17 November Club Dauphine will host a special Orange Babies Night. This edition of their famous Saturday night live dining experience will be dedicated to supporting a good cause: giving children a chance on a HIV-free future. 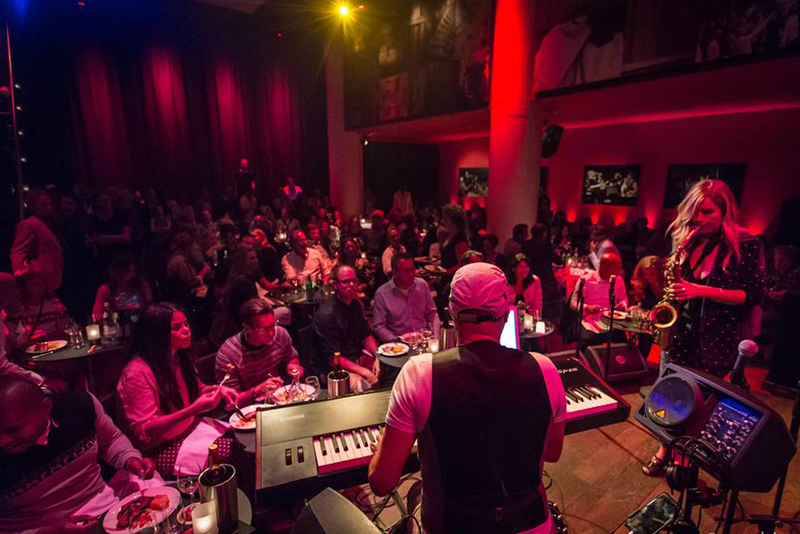 Expect a delicious 3-course dinner with fine wine pairings and live music by a variety of artists. After dinner, the tables will be set aside so you can dance until well after midnight. This promises to be a perfect way to spend your Saturday, while doing something good for the world! The line up consists of amazing local talents like Sjors van der Panne, Sherry Dyanne, Amber Gomaa, Janne Schra and many more. Next to live music there will be stand-up comedy and a (secret) super-famous artist, who will create a live artwork which will be auctioned. Caroline Tensen, ambassador of Orange Babies, will tell you about the foundation and how it has been helping pregnant mothers with HIV and their babies for almost 20 years. Not that hungry but want to enjoy the show and dancing after? You can also buy a bar ticket for just that! Tickets are available via the Dauphine website.